Despite the increase in recent years in the portfolio of added-value chemicals that can be microbially produced, the design process still remains a complex system, costly and rather slow. 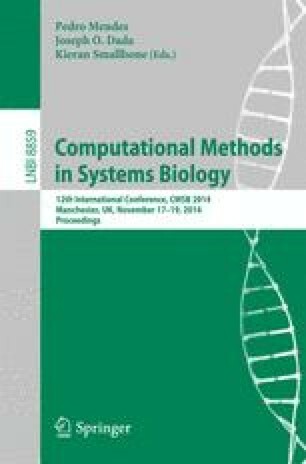 To overcome such limitations, the development of Computer-Aided-Design (CAD) tools is necessary to design production pathways that systematically screen metabolic databases to select best genes to import into chassis organisms. Here, we showcase the XTMS CAD tool for pathway design, which exploits the ability for pathway ranking in our RetroPath retrosynthetic algorithm within an extended metabolic space that considers putative routes through enzyme promiscuity. The validity of the ranking function for the production of malonyl-CoA, an important precursor for added-value compounds, is shown.